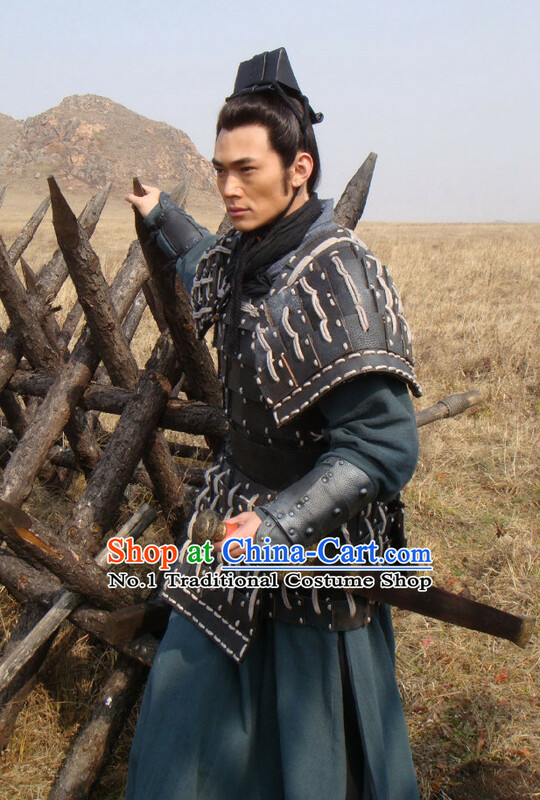 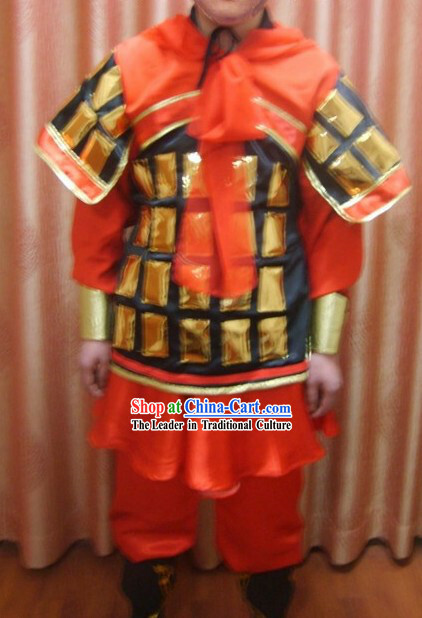 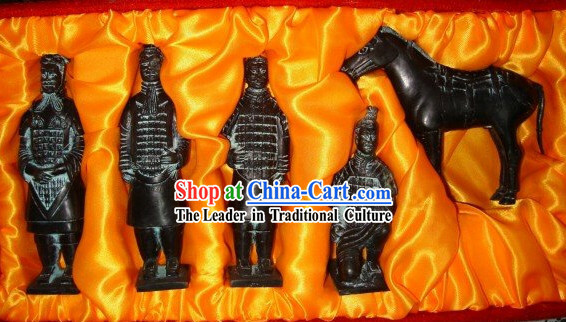 Based on the Same as picture warrior and horses unearthed from the pit of the Emperor Qin隆炉s Terra-cotta Warriors and Horses in Ling Tong county, China. 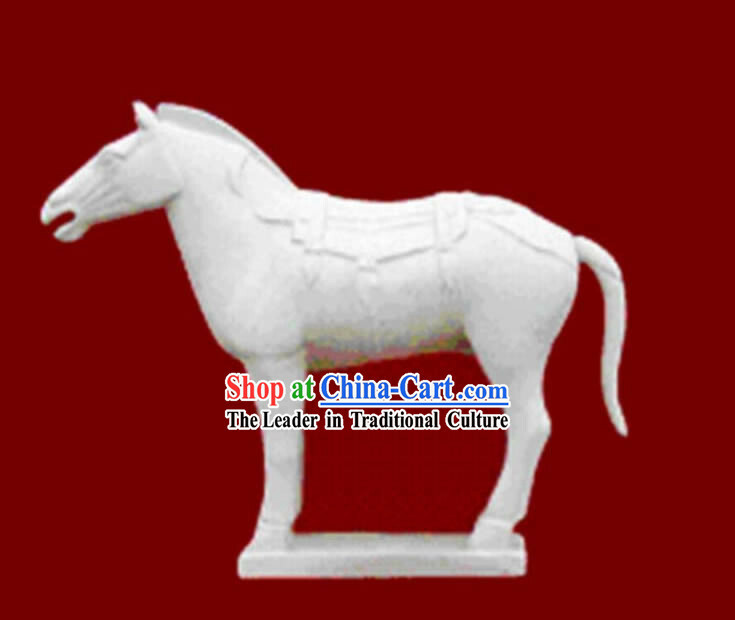 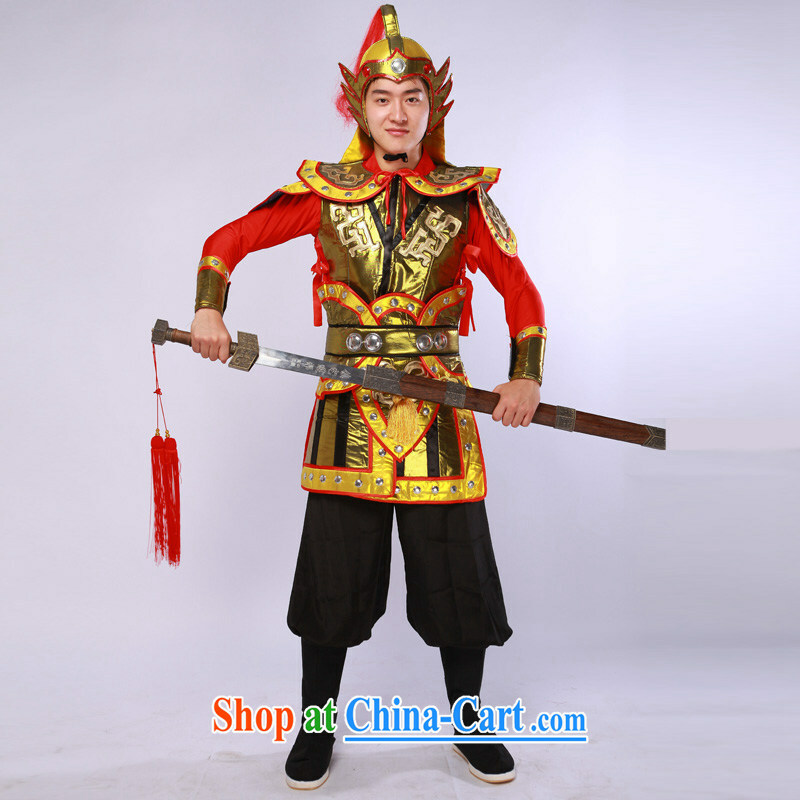 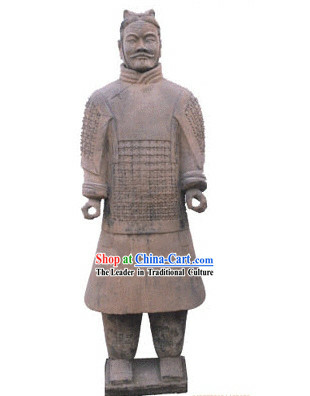 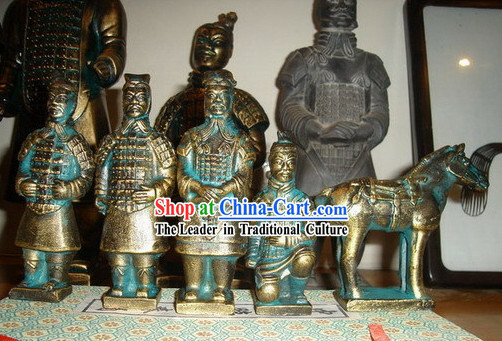 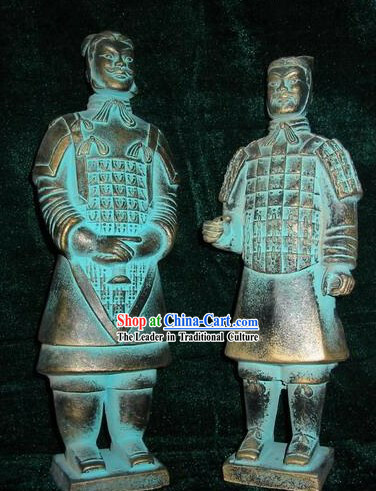 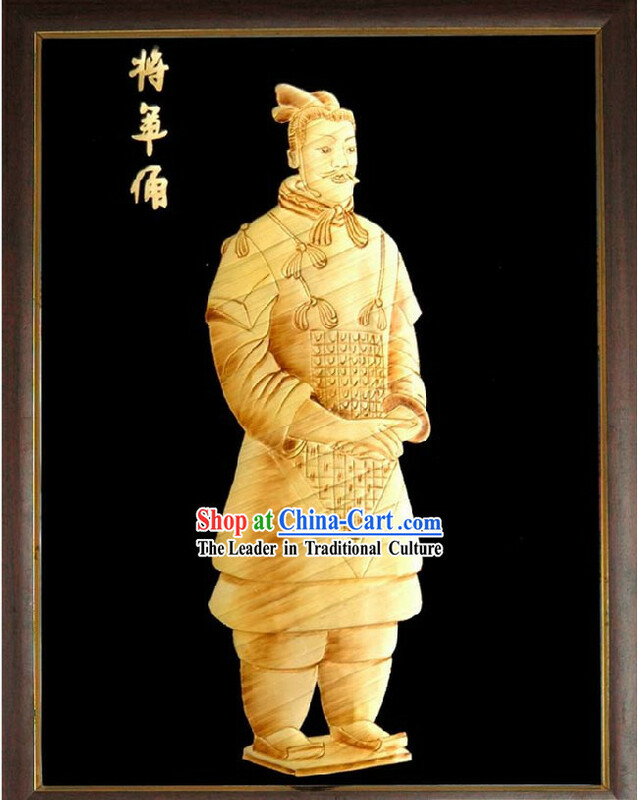 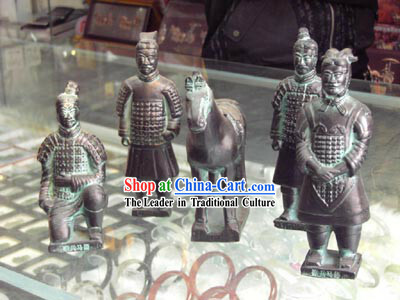 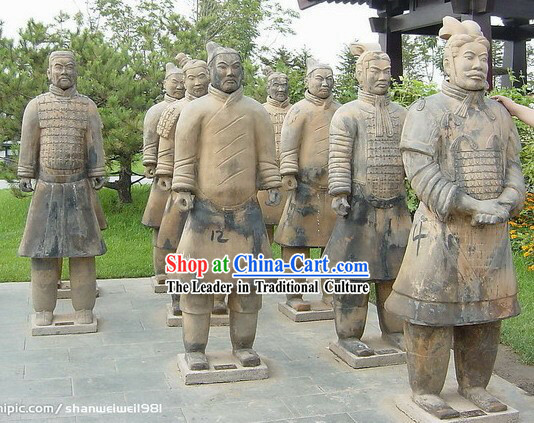 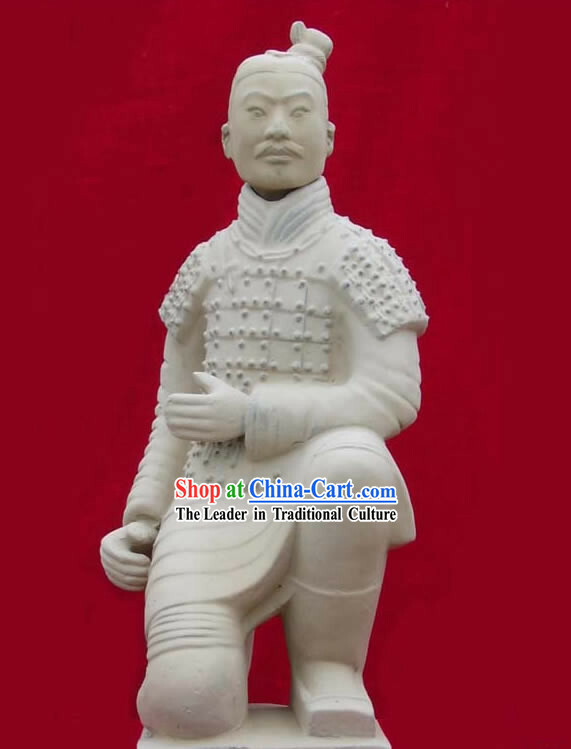 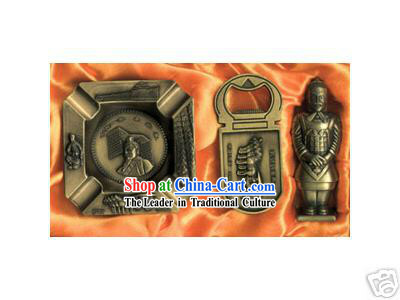 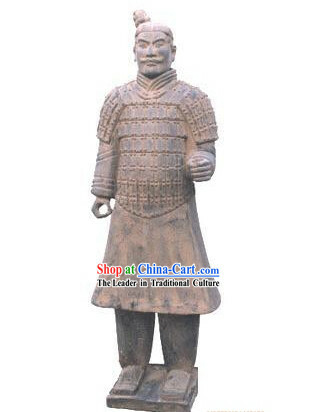 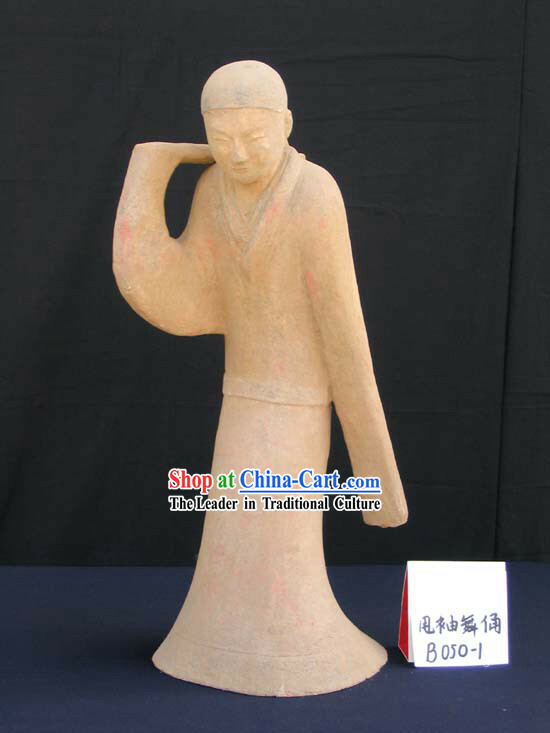 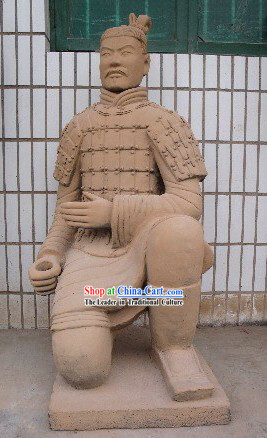 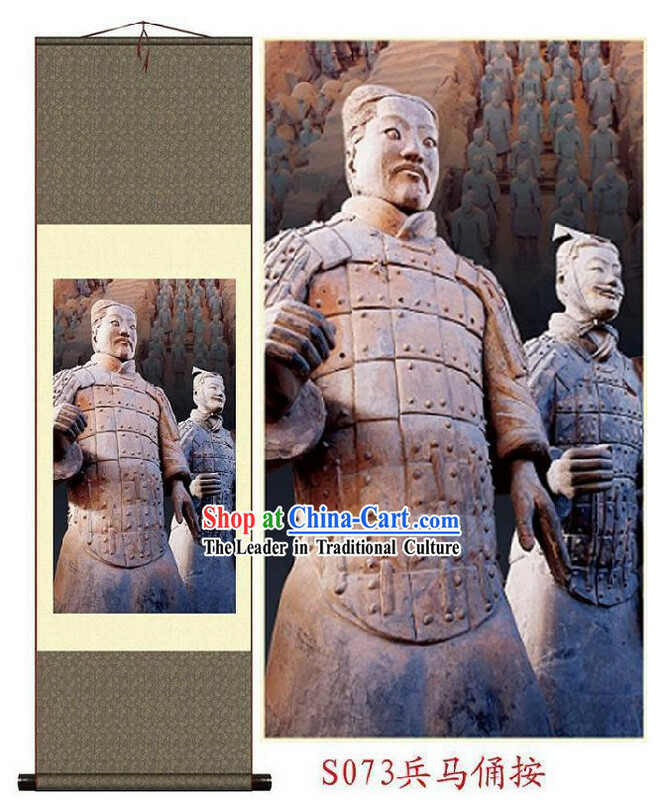 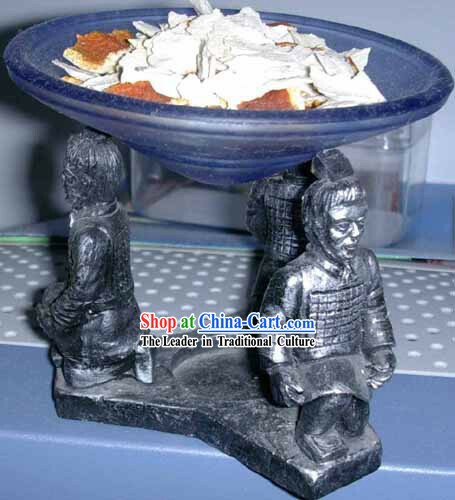 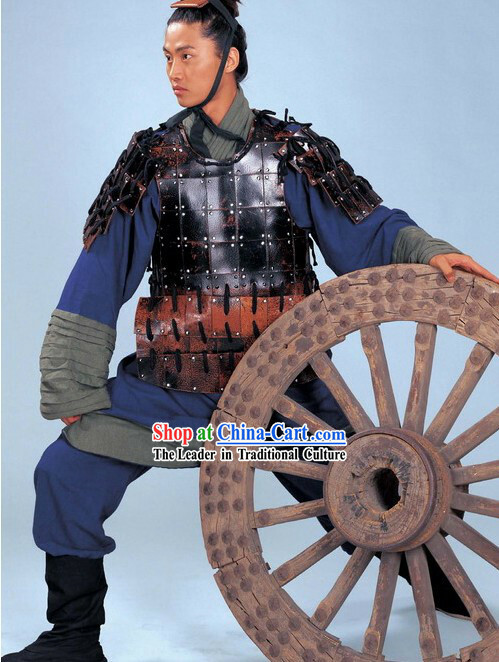 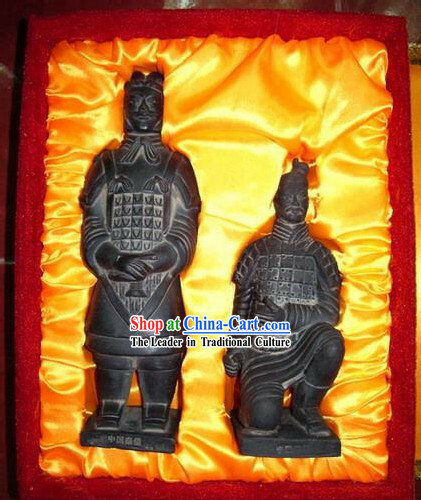 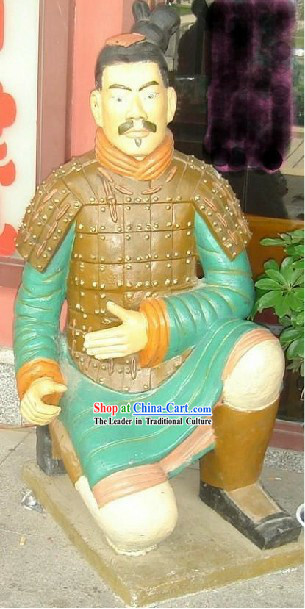 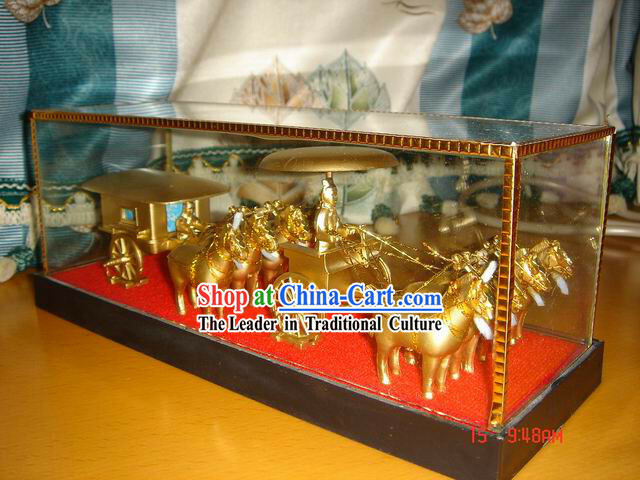 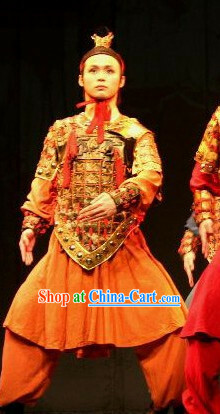 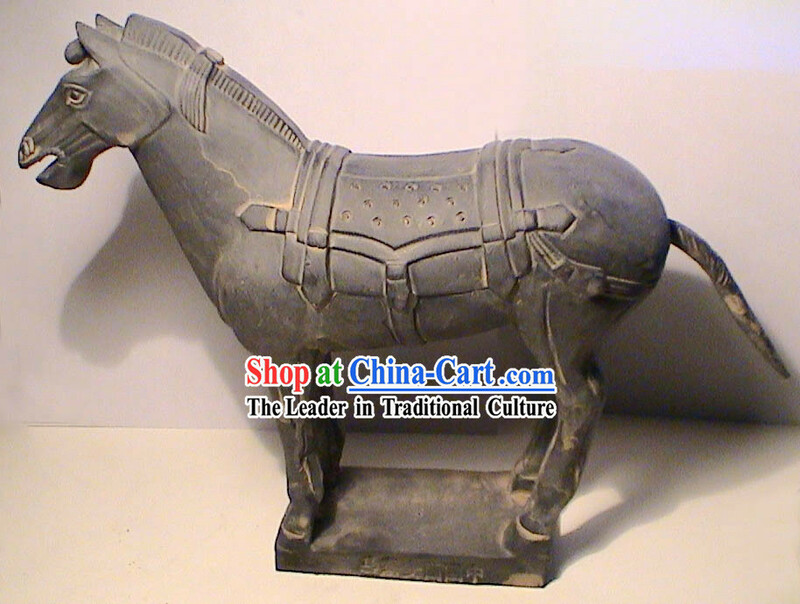 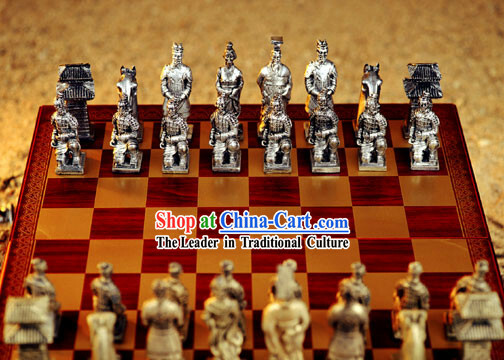 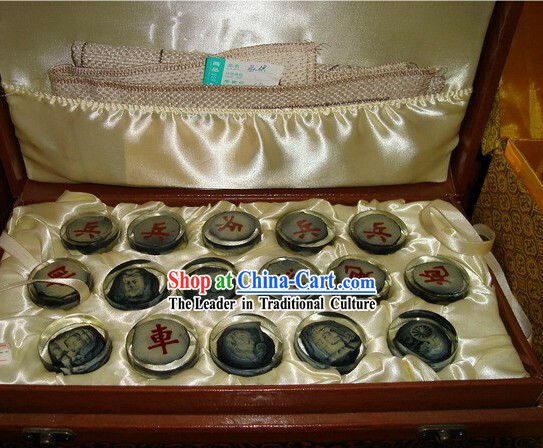 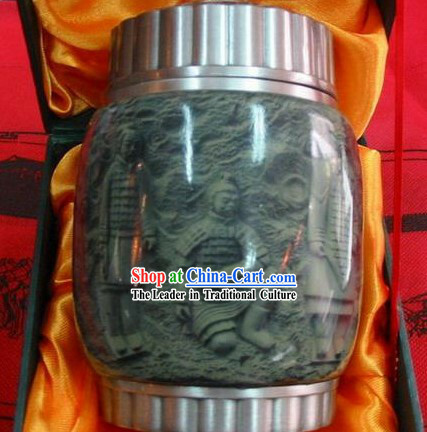 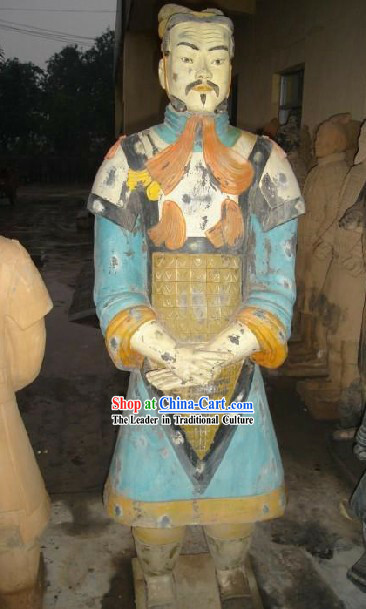 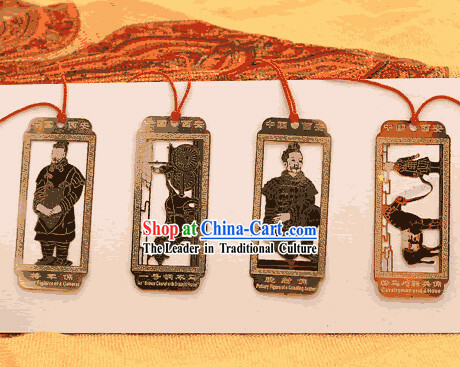 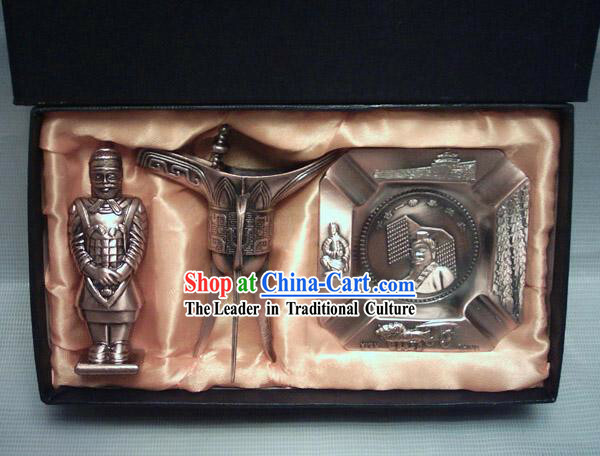 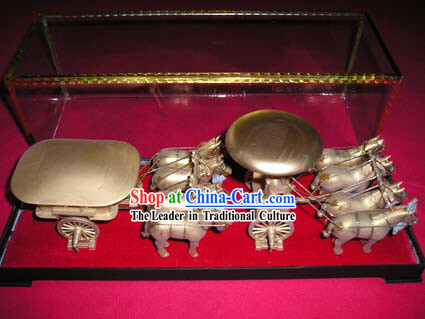 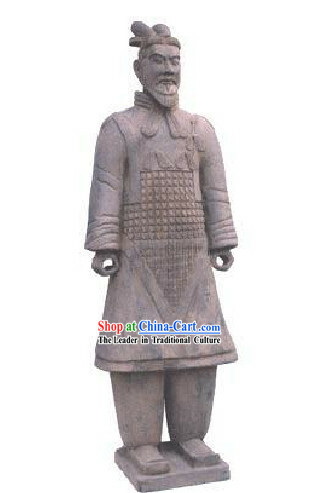 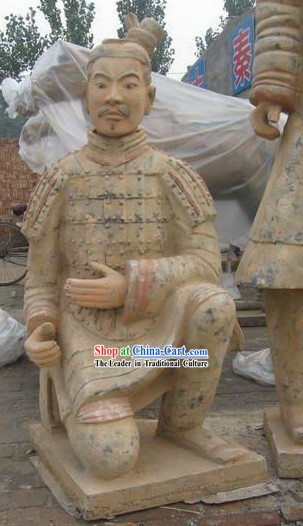 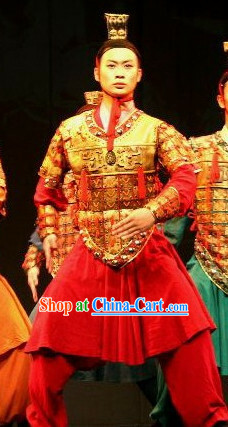 These figurines of warriors and horse were made of porcelain to show the Same as picture clay baking art of Qin dynasty. 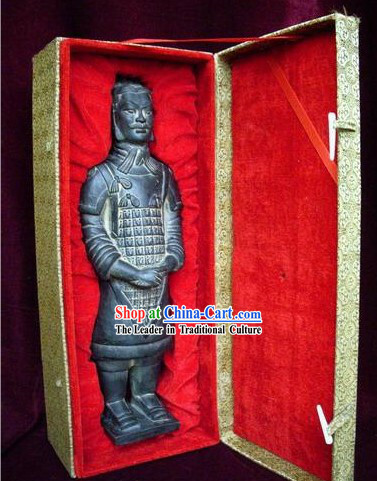 It was on March 29,1974拢卢when local farmers of XiYang Village, Ling Tong Country, were drilling a series of wells in search of water, pottery fragments and ancient bronze weapons were discovered accidentally. 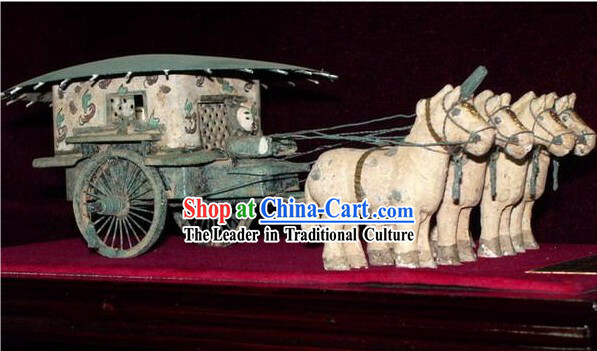 Their discovery began their explorations and QinShihuang's Terra-cotta Museum was opened to the public. 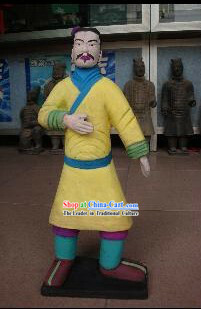 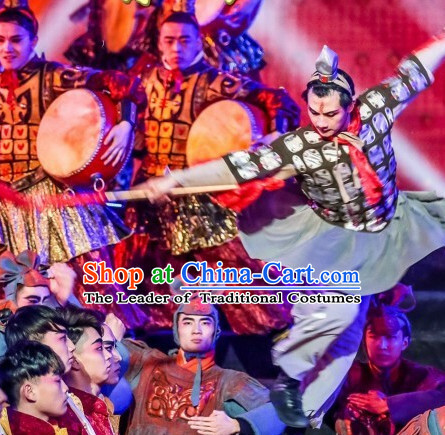 Now it is the largest On-site museum in China.